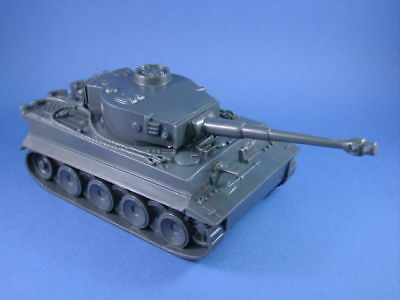 This is a new, introduction level wargame, using playing mats, cut-outs for infantry and tanks (just in case you haven’t got any soldiers yet) and two card decks – one which contains all the stats for your models, the other which contains orders for your forces. It also contains a 16-page rulebook and a 16-page mission bookm, and some dice. This will be available in April 2016. Then, in the summer, they will be releasing the Collectors Edition Rulebook, along with separate card decks. This expands the introductory wargame from a board to the wargames table. The ‘little boy’ in me is very excited at this news. 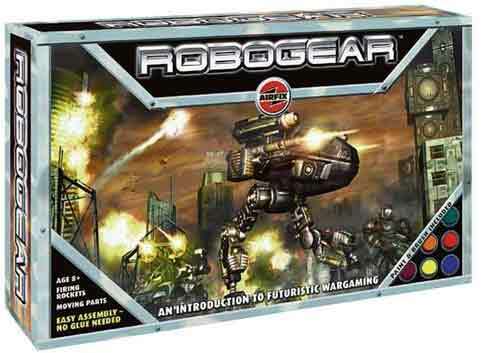 Lets face it, the last time that Airfix attempted to produce a wargame,it wasn’t the greatest success – remember Robogear? It had a couple of half-decent mech models (and yes, I’m still planning on painting those T-Rex for my sci-fi army), but was otherwise…err…not very good. 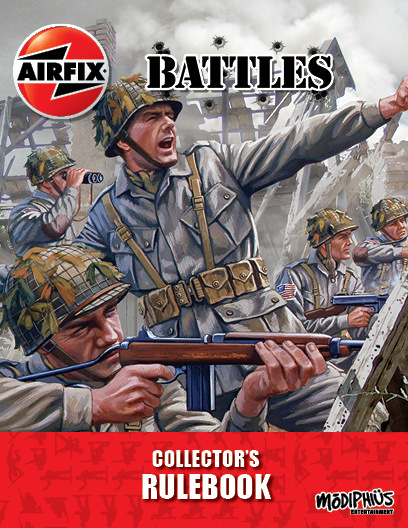 This time around though, Airfix are going with their strength: World War II. I really hope that it’s a success. …and yes, I’m trying to get a chat with Chris on the podcast soon! 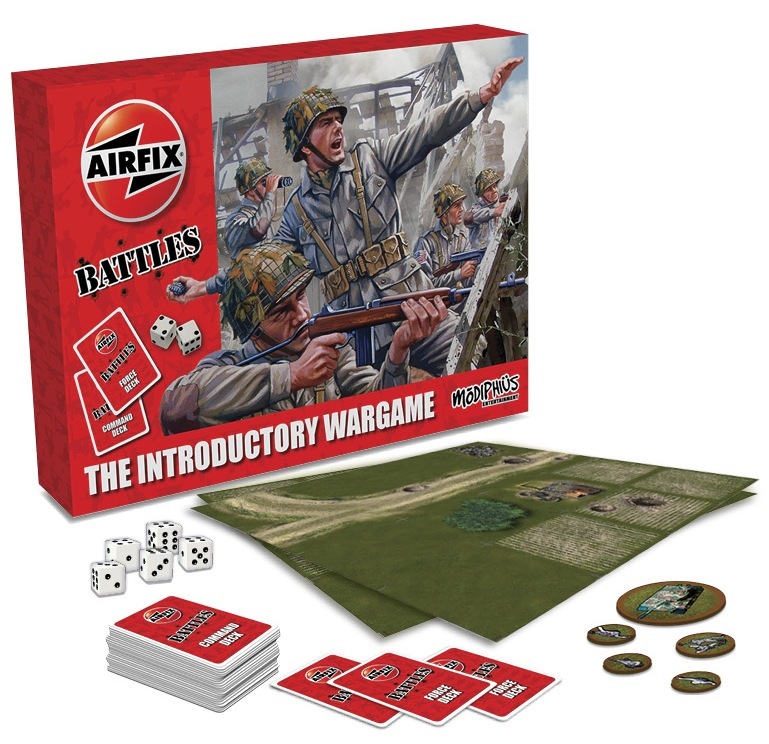 I thought the last time Airfix attempted a Wargame it was Operation Overlord. Well maybe not 10 years….ahem!! Anyway, sounds like it might not be conventional UGO-IGO either which would make it invaluable as a first set of rules….in my opinion. I wanted this- 50 YEARS AGO.